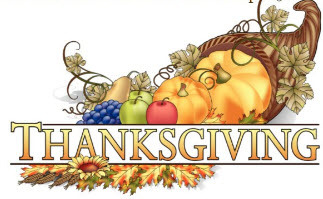 This year marked the 32nd annual Interfaith Thanksgiving Eve Service. The performance of this interfaith service is a much-revered tradition in the Northern Nevada community and one that is largely unique nationwide in its scope of faith diversity. This year’s service, titled “The Doctrine of Inclusion,” was held on Wednesday, November 22, 2017 at 7 p.m. It was hosted by Immaculate Conception Catholic Church in Sparks, Nevada. Elder Ren Johasan of The Church of Jesus Christ of Latter-day Saints delivered the keynote address. Monetary donations gathered were given to the 2018 NIA Youth Conference. Food donations were used to feed the hungry through the St. Francis of Assissi Food Pantry. 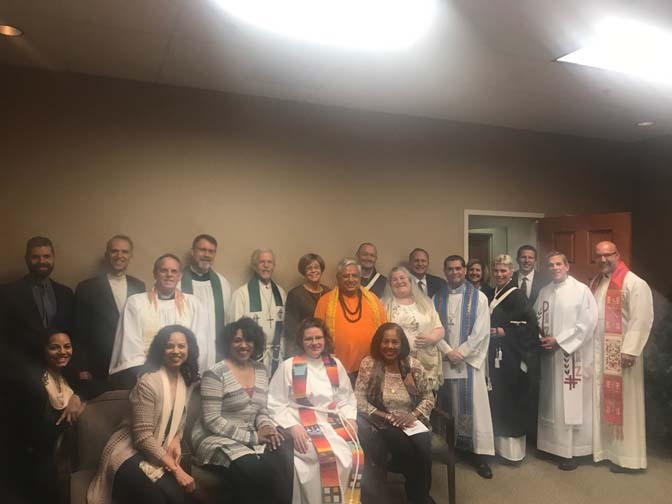 This worship service of prayers, readings and music from a variety of faith traditions was organized by the coordinating council of the Nevada Interfaith Organization, the renamed Nevada Clergy Association, of which Bishop Gene Savoy Jr. was president until this year. Bishop Savoy presented the “Thanksgiving Hymn” from the Dead Sea Scrolls as part of the program. Also in attendance from the Second Advent Church were Radheka Patel Savoy, Claudia Grady, and Noriko, Joseph and Robert Roy.